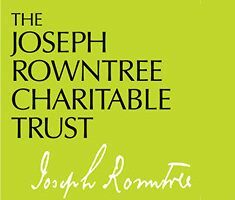 This section provides information for grantees, that is individuals and organisations who have been funded through JRCT grant programmes. It also contains information for non-grantees interested in finding out more about grants awarded. find out more about other JRCT initiatives.